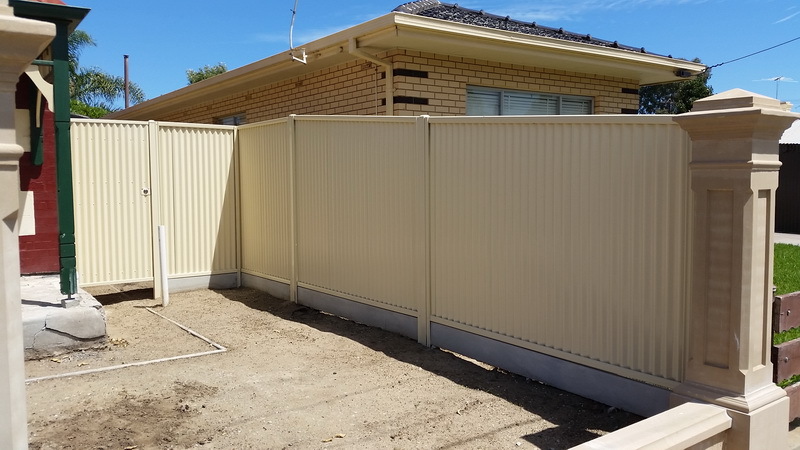 Good Neighbour Fencing is strong, attractive and relatively easy to build. 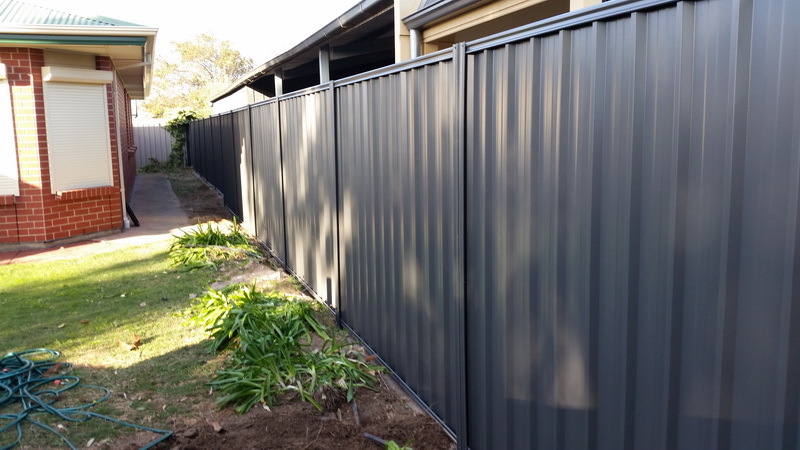 The design allows clean and uncluttered lines to be enjoyed by neighbours on both sides of the fence. 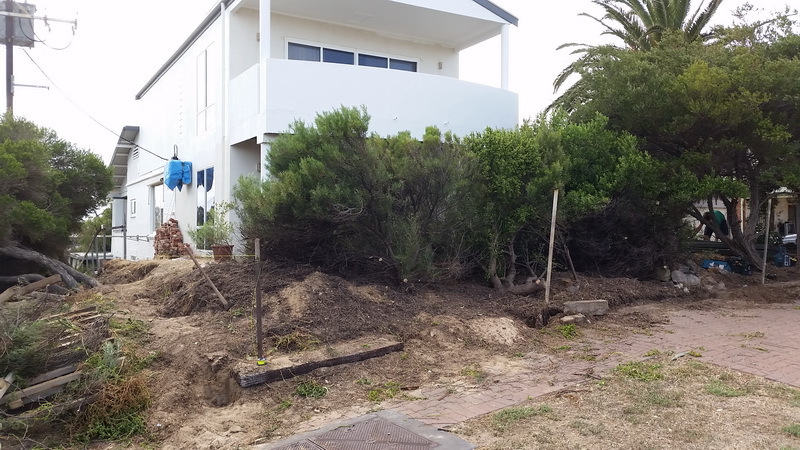 There are no galvanised posts or rails on one side of the fence. 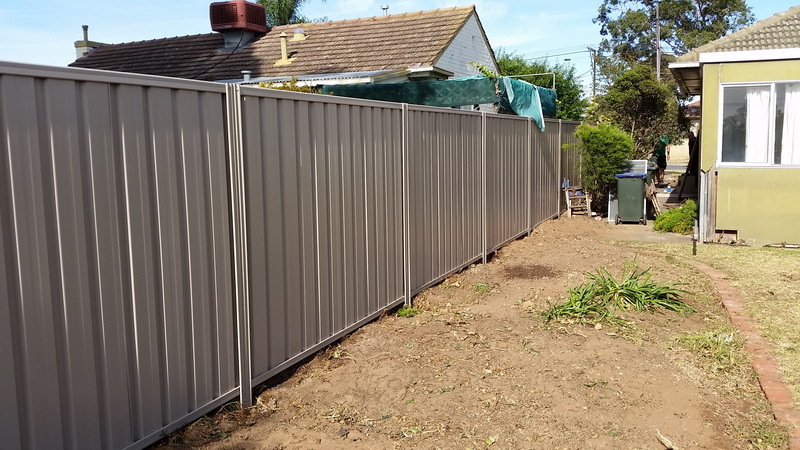 The fence is built in modular panels that join together and look the same from both sides of the fence. Hence the name, 'Good Neighbour'. 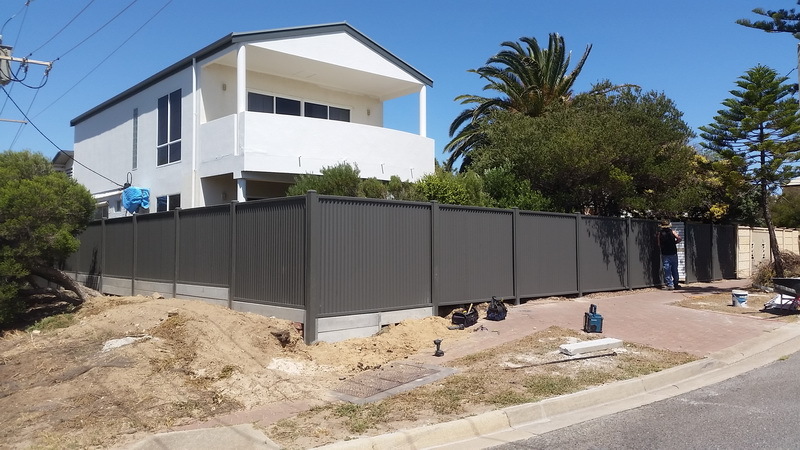 Concrete Plinths are also able to be installed in between the panels for aesthetics and to provide non-strucural retaining for light weight garden beds. Plinths are 200mm high by 80mm thick. 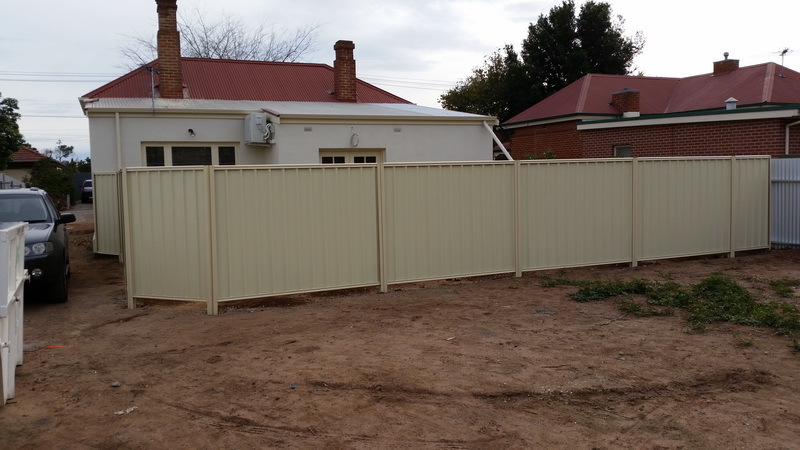 Good Neighbour fencing is also known as panel fencing or neighbour friendly fencing. 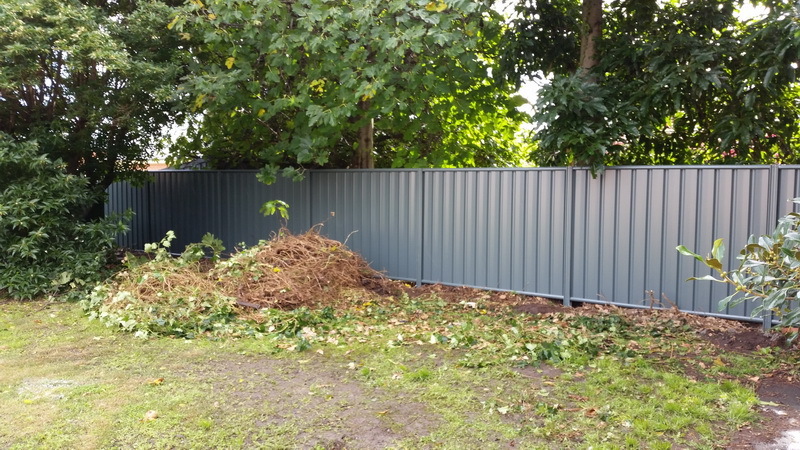 On sloped sites, Good Neighbour panels can be either stepped down panel by panel, or able to be raked with a sloped cut. 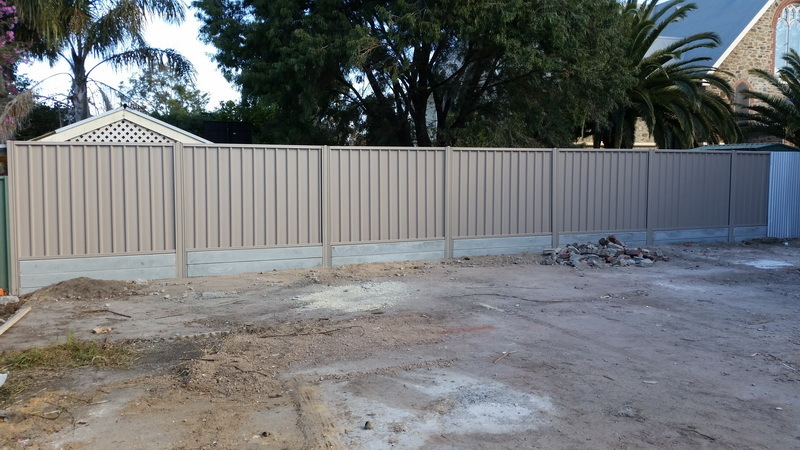 Panels are able to be modified to suit every different project.